When you think of seafood, you might think of just fish and shellfish; but in the seafood world, many options exist that are simply overlooked. Here at Seafood Nutrition Partnership, our definition of seafood includes any form of food from the waters, including fish, shellfish, mollusks and crustaceans, and even sea vegetables like seaweed and algae. 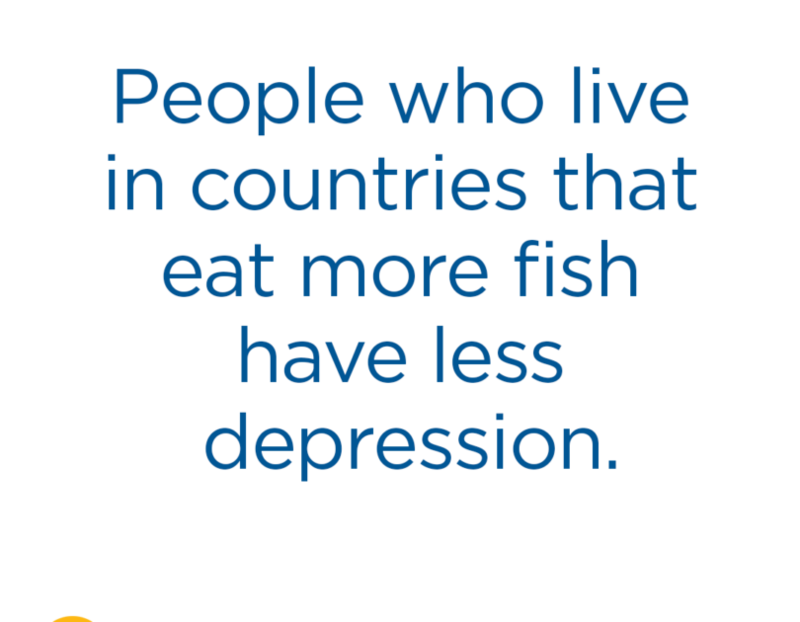 So, that means if you’re a vegan or vegetarian, you can also enjoy the health benefits of seafood. Classified as marine algae, seaweeds are chlorophyll-containing plants without true stem, roots, or leaves, often attached to rocks or other surfaces. Seaweed plays a vital role in marine life and is the primary source of food for a variety of creatures in the ocean. It contains essential vitamins and minerals, such as iodine, vitamin K, B vitamins, iron, and zinc with plant compounds that work together to have strong antioxidant effects (source). Seaweed and algae are also important sources of omega-3 fatty acids, as they are some of the only plant-based foods that contain docosahexaenoic acid (DHA) and eicosapentaenoic acid (EPA) omega-3s. These fatty acids help to keep some of the body’s most important organs functioning and healthy at every stage of life, and our body doesn’t produce them on its own. Plus, not only is it good for human health, it’s great for planetary health. Seaweed is abundant and grows quickly, plus it is fairly easy to harvest. Seaweed requires no feed other than sunlight and marine nutrients, which in the long run helps to reduce the effects of ocean acidification. Unlike land plants such as kale and spinach, seaweed contains preformed omega-3 fatty acids DHA and EPA, so seaweed can be a reliable source of omega-3 for vegetarians and vegans. There are several types of seaweed, and it generally comes dried or in a powder form. 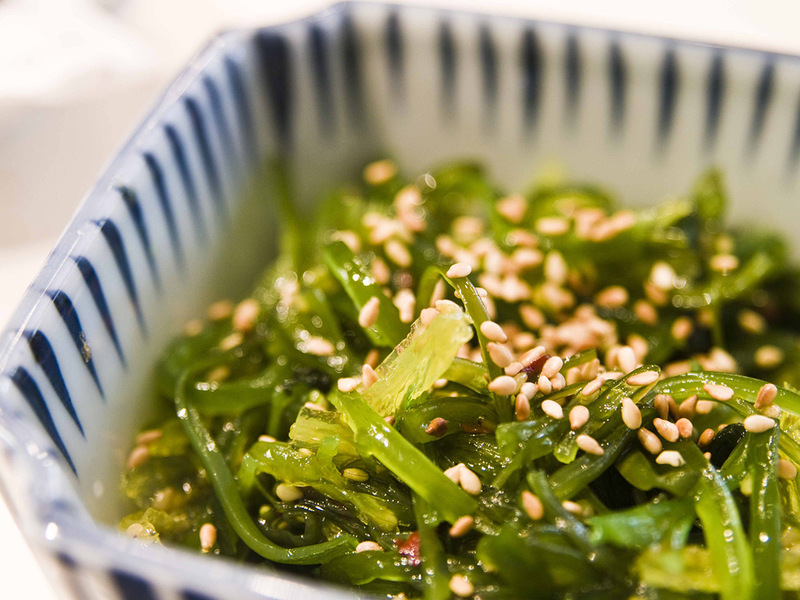 Since seaweed is so versatile, there are many delicious ways to include it into your diet. You can mix it in soups, stews and salads for a salty, umami flavor, stir it into salad dressings, or eat them dried as a snack. Cooked seaweed dishes or seaweed salad can often be found at sushi restaurants or Asian markets – and don’t forget the sushi rolls! Most retailers now carry dried seaweed snacks and nori (a type of seaweed) sheets to make your own sushi at home. For those following a vegetarian or vegan diet, you can also add DHA and EPA to your nutrition regimen in a number of ways by including food sources like milk and buttery spreads that are fortified with these algae-based omega-3s. Other sources include a variety of shelf-stable products like tortillas, pasta sauces and peanut butter. Most omega-3-containing foods are fortified with DHA and sourced either from fish or from algae, so vegans be sure to read the food label before purchasing. Nearly all fortified food products provide less than 100 mg per serving, which falls short of the 250 mg recommended per day. Since your body cannot make omega 3’s, it is important to eat a diet rich in them to reap the full benefits. 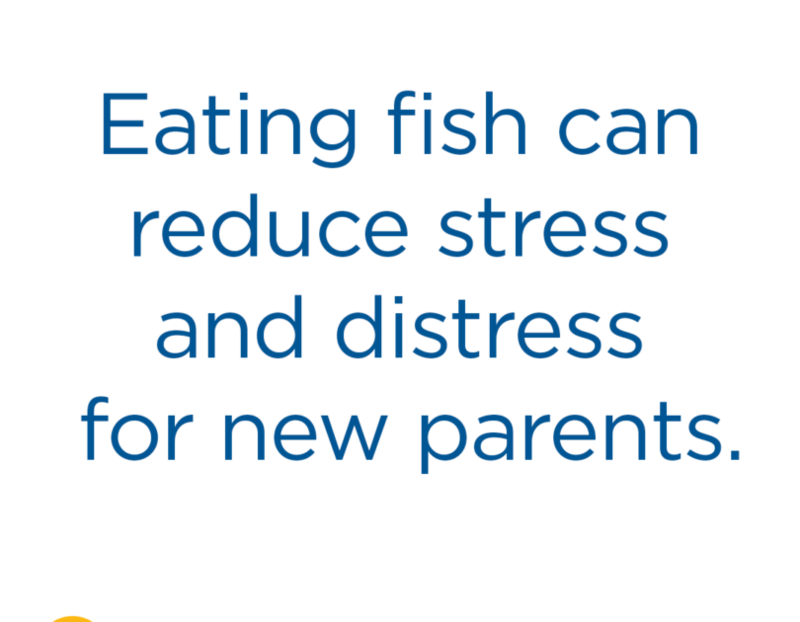 Consuming a diet rich in omega-3 fatty acids, may help promote brain health, heart health and prenatal health. By choosing algae-based omega-3 supplement*, you can still meet your EPA and DHA daily requirements. 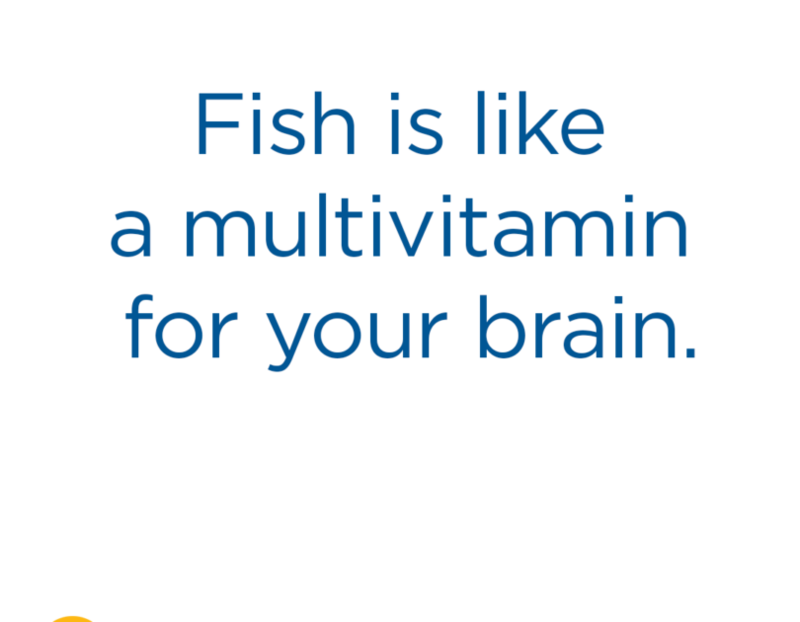 It is important to note that ALA supplements will not provide the EPA and DHA your body needs. While an algae oil supplement containing DHA has been on the market for decades, only fairly recently have options become available that include EPA, as well. Be sure to read the supplement facts for which fatty acids are included in the supplement and the amount of milligrams it provides. *Before starting to use any nutritional supplement, it is important to check with your doctor.